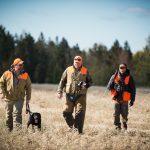 Life Afield is the premier sporting photography destination for hunters and shooters. 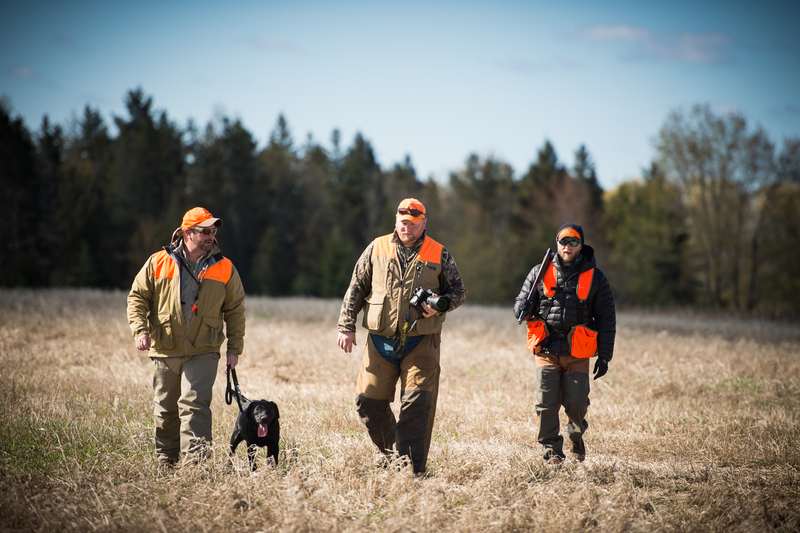 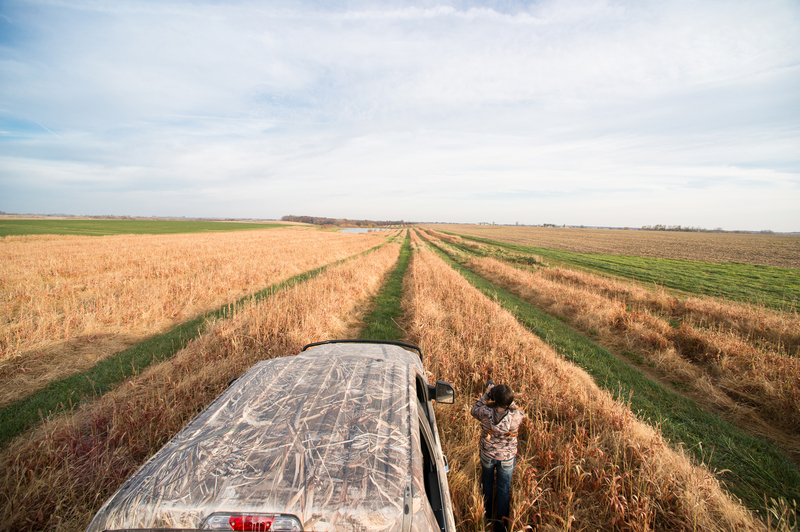 The owners, Andrea and Brandon Bogard, are lifelong hunting, shooting and sporting enthusiasts. 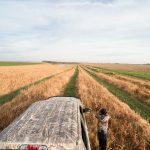 Their combined decades of experience in photography and the outdoors give them the ability to capture those once in a life time moments in the field so they may be remembered forever. 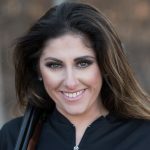 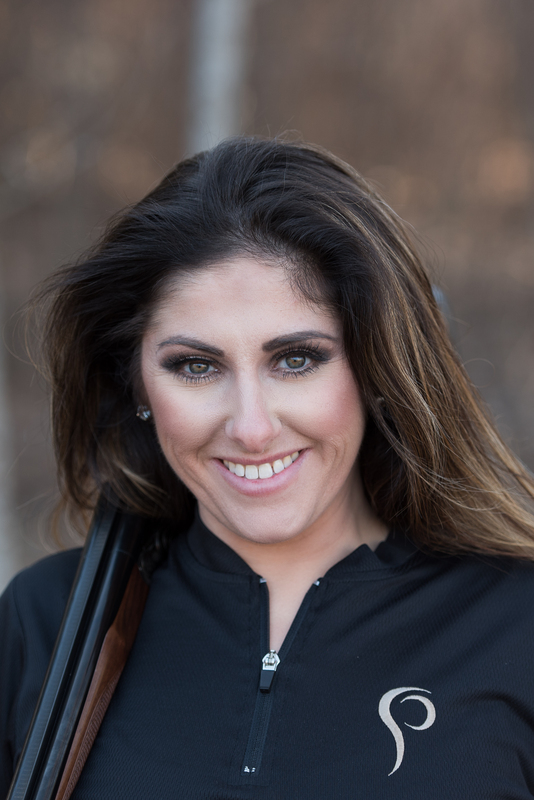 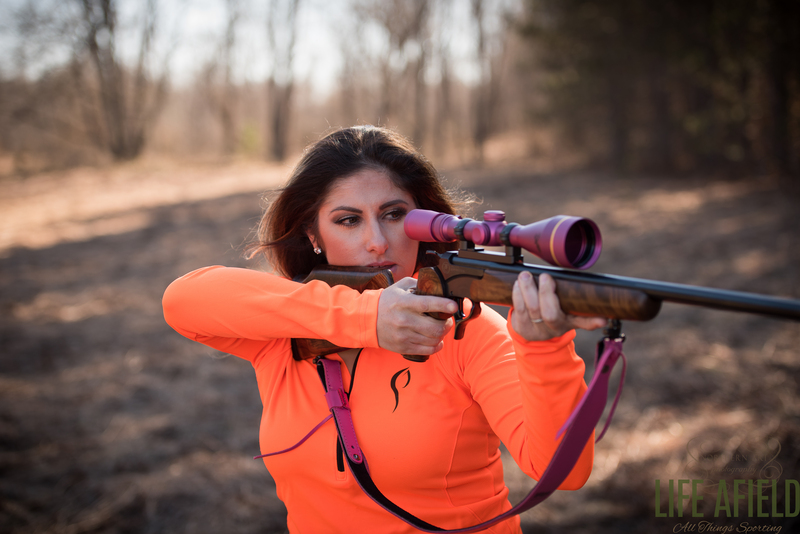 Andrea is a staffer for Prois, the women’s only technical hunting and shooting apparel company. 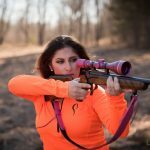 For more information and products, check out www.proishunting.com As our gift to you, use promo code “lifeafield20” at check out for a 20% discount on your order.